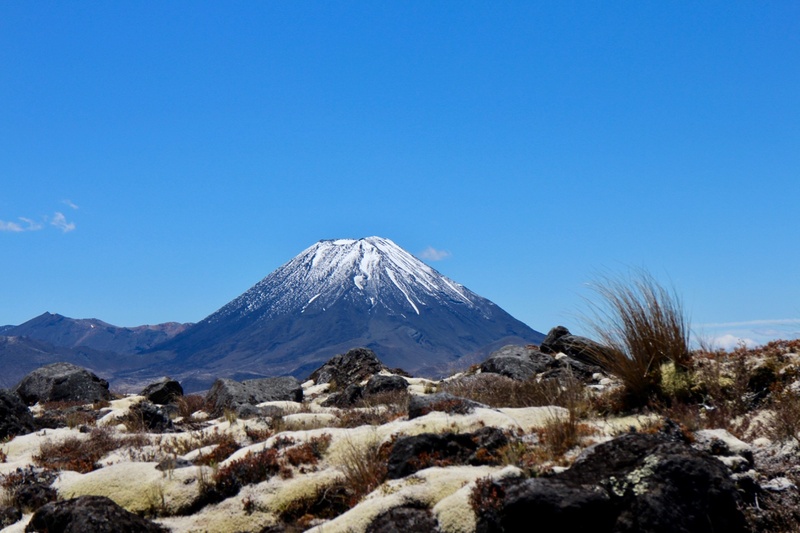 Chances are you’ve heard about the Tongariro Alpine Crossing. Google “top things to do in New Zealand" and it’s sure to be on the list. So what is it? Where is it? Is it something for you? If you’re active and enjoy spectacular wild scenery it just could be something for your list of things to do in New Zealand. 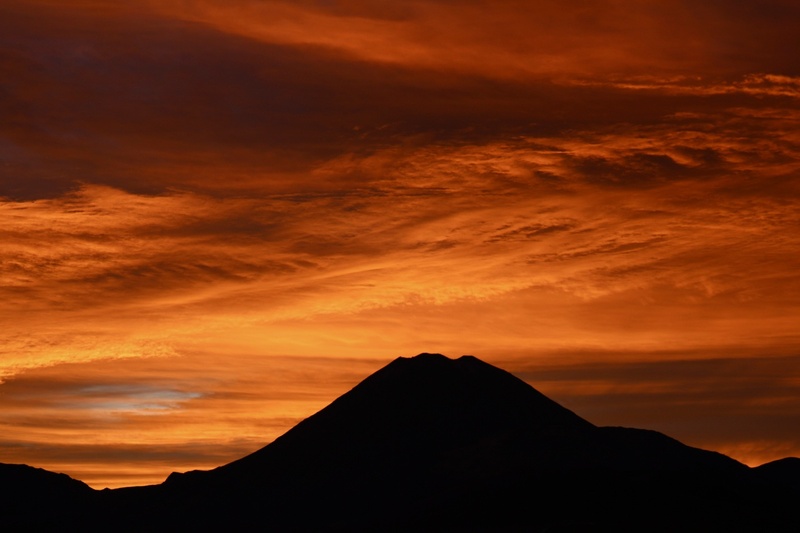 The weather's not good enough to do the Tongariro Crossing? Or you’re thinking the Crossing might be too much for you. Or you prefer to get away from the crowds. No need to worry or feel like you’re missing out. 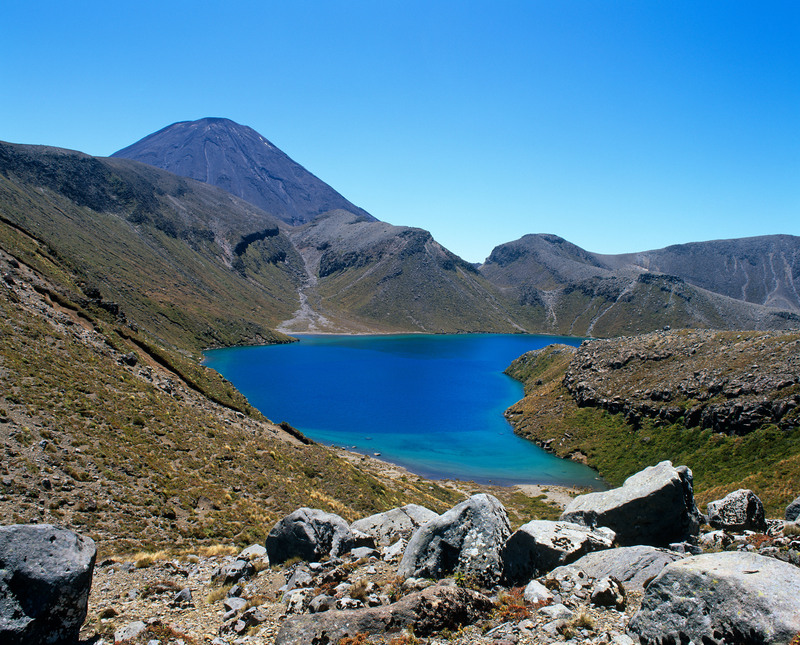 The Tongariro National Park is so much more than the Tongariro Crossing. It’s a Dual World Heritage Park for good reason! So if you’re not doing the Crossing you can still have an amazing day amongst a unique volcanic wonderland. 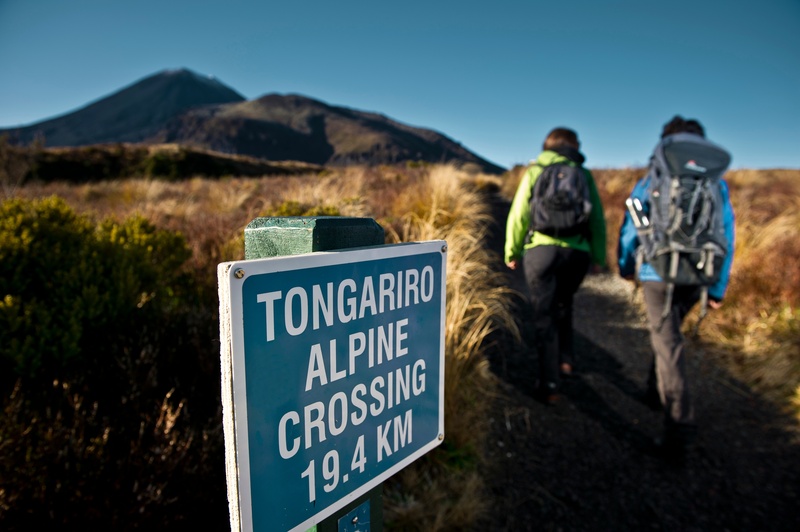 You’re excited as you’re about to hike the world famous Tongariro Alpine Crossing. But what’s the weather going to do? Will it rain or will it be a beautiful sunshine day? 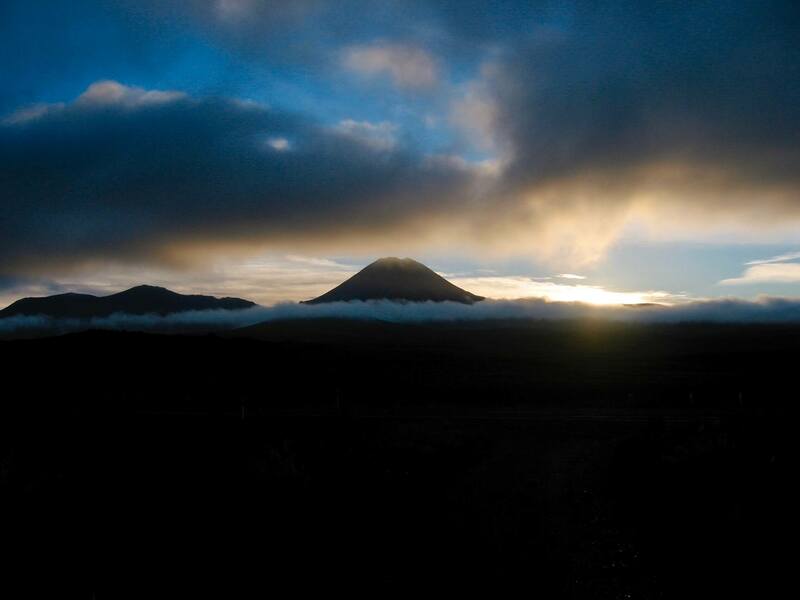 Mountain weather is complex and will influence your Tongariro Crossing experience. Many visitors to Tongariro leave disappointed and bewildered by the weather. Some are surprised. And some attempt the Crossing poorly prepared in bad conditions and need to be rescued. With simple preparation and a good attitude your Tongariro Crossing experience can be a happy adventure no matter what the weather does. Here’s how. 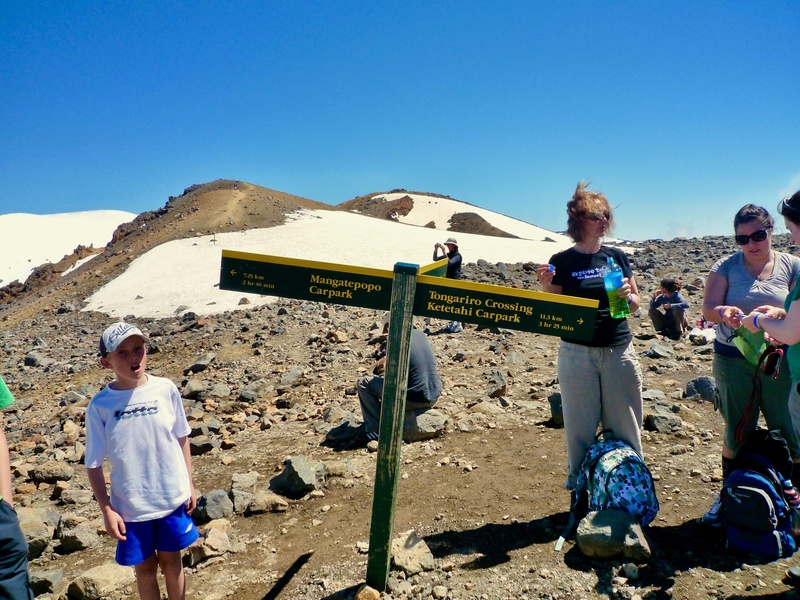 You’re not alone if you have doubts about doing the Tongariro Alpine Crossing. Is it difficult or is it easy? What the hell is the “Devils Staircase”? You want to do this amazing hike but need to feel comfortable about making your decision. Some people find the hike difficult. Some find it easy. For most people it’s possible. A little knowledge will help you make the right decision for you. need a rain jacket in the middle of summer? Can I fill up my water bottle along the track? Lots of questions. It’s easy really. 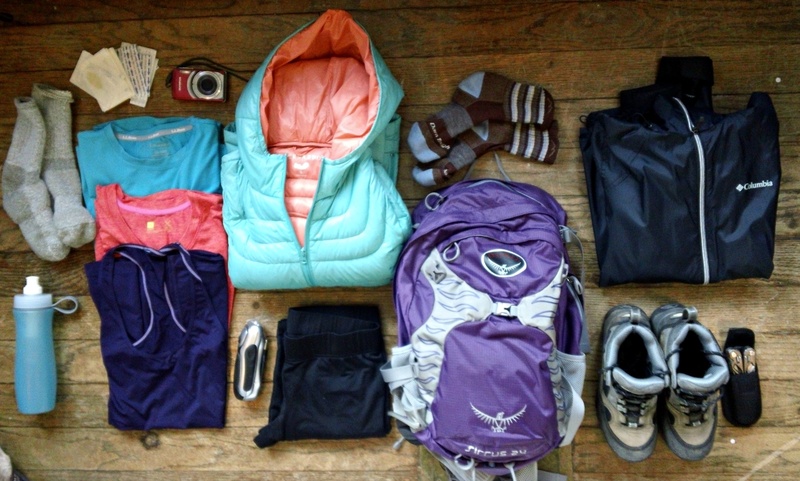 Below is a list of essential gear which can make a big difference to your Tongariro Crossing experience.